Walt Disney World is a truly magical vacation destination no matter what time of the year, however it becomes even more magical once the holidays arrive. 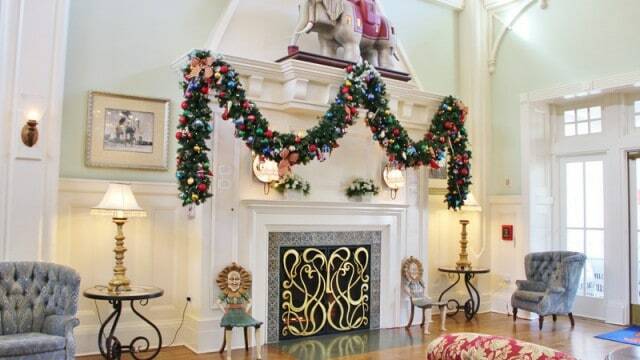 The entire resort is decked out in holiday cheer and guests can enjoy Christmas decorations at every Disney Resort, special events such as Mickey’s Very Merry Christmas Party in the Magic Kingdom, special entertainment like Sunset Season Greetings in Disney’s Hollywood Studios, and more. In addition to the wonderful decorations and experiences, Walt Disney World also offers up plenty of merchandise in various locations that allow guests to purchase amazing items to bring the spirit of the season back home with them. While there are plenty of items to browse, there are some that are so magical that they definitely will bring any home to life each holiday season. These ten special Christmas souvenirs are the perfect options to bring Disney cheer into every holiday season at home!